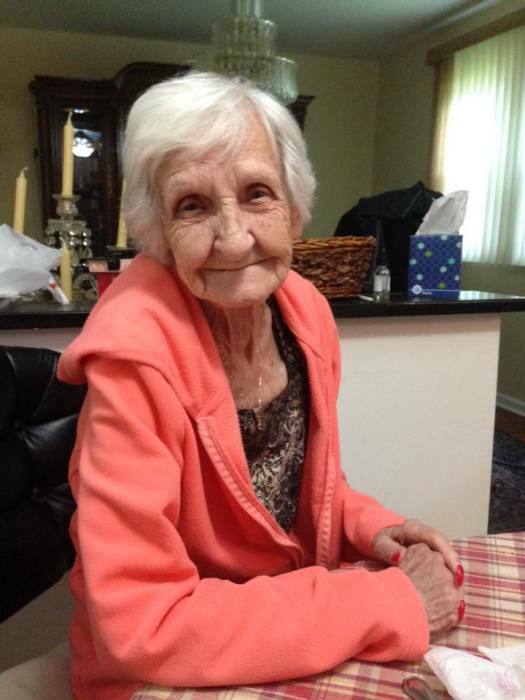 Henrietta Ruth Cocca, age 96, of Wilmington, DE passed away Saturday, March 16, 2019 at her home, surrounded by her family. Henrietta attended West Philadelphia High School. She was a bookkeeper/title clerk at Roger Penske’s Chevrolet Dealership. Henrietta spent most of her life caring for her family. She was an avid baker, loved to knit, crochet and work in her garden. She was a lifelong volunteer for the Delaware Republican Party. Henrietta was preceded in death by her husband, Fred William Cocca, who passed away in 1997. She is survived by her daughters, Marguerite Moore of Wilmington, DE, JoAnne Cocca of Los Angeles, CA; 4 grandchildren; and 4 great-grandchildren. A Viewing will be held Friday evening, March 22, 2019 from 7pm to 9pm and Saturday morning, March 23, 2019 from 10am to 11am at Gebhart Funeral Home, 3401 Philadelphia Pike, Claymont, DE, where a Funeral Service will begin Saturday morning at 11am. Burial will follow in West Laurel Hill Cemetery, Bala Cynwyd, PA.